In the tradition of E. B. White’s bestselling Here Is New York, Chicago is a tribute to the “Second City”—part history, part memoir, and 100% Studs Terkel—infused with anecdotes, memories, and reflections that celebrate the great city. 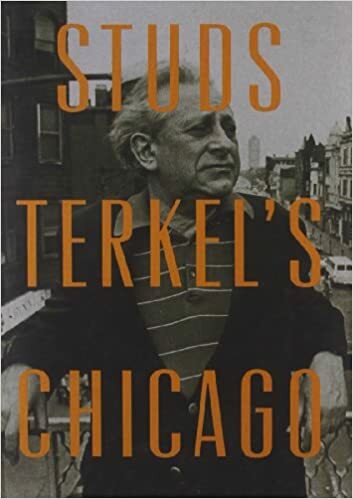 Chicago was of course also home to the Pulitzer Prize–winning oral historian Studs Terkel, who moved to Chicago in 1922 as an eight-year-old and who would make it his home until his death in 2008 at the age of 96. This book is a splendid evocation of Studs’ hometown in all its glory—and all its imperfection.